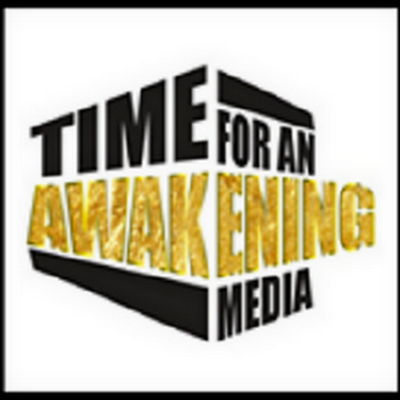 “Time For An Awakening” special guest for Sunday 08/27/2017 at 7:00 PM (EST) was Author, Lecturer, Professor of Media and Africana Studies at Morgan State University, Dr. Jared A. Ball. With reports that say Black America has more than $1 trillion in annual spending power, what does this say about the nature of capitalism or is this media propaganda? Dr. ball joined us to discuss what he asserts is” The Myth of Black Buying Power”. Next Next post: Thando Radio Show: As The Harvey Catastrophe Continues Many Unparalleled Storms Will Engulf USA Into An End.